We're still open!! We've got a cabin fever scramble scheduled for Feb 18 (Sat). Hopefully you can join us at Chick Evans. If you're not available, we hope you'll still come out as we're still open everyday. We're planning a chili scramble on March 5 (Sunday). 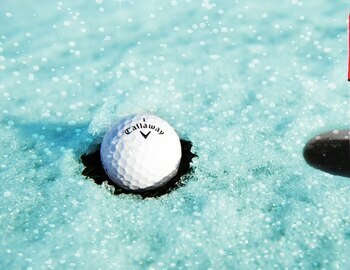 Come out and enjoy some early season golf & hot chili to warm you up. Welcome back to another great season of Forest Preserve Golf at Chick Evans Golf Course.